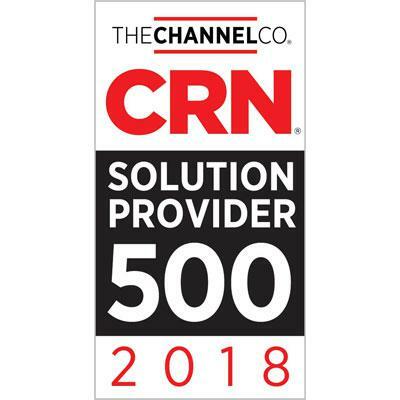 Congratulations to all of our partners who made the list! Geeksultant provides contract professional services to VARs to assist with backfilling positions and to provide service expertise to projects. Geeksultant "Your I.T. Consultant of Choice!"